Viewing of the new exhibition, Cultúir which will have a flavour of Irish culture. No better way to get a feel for these paintings by accompanying them with lively traditional Irish music. We exhibit mainly professional and amateur artists from the East- Cork region. 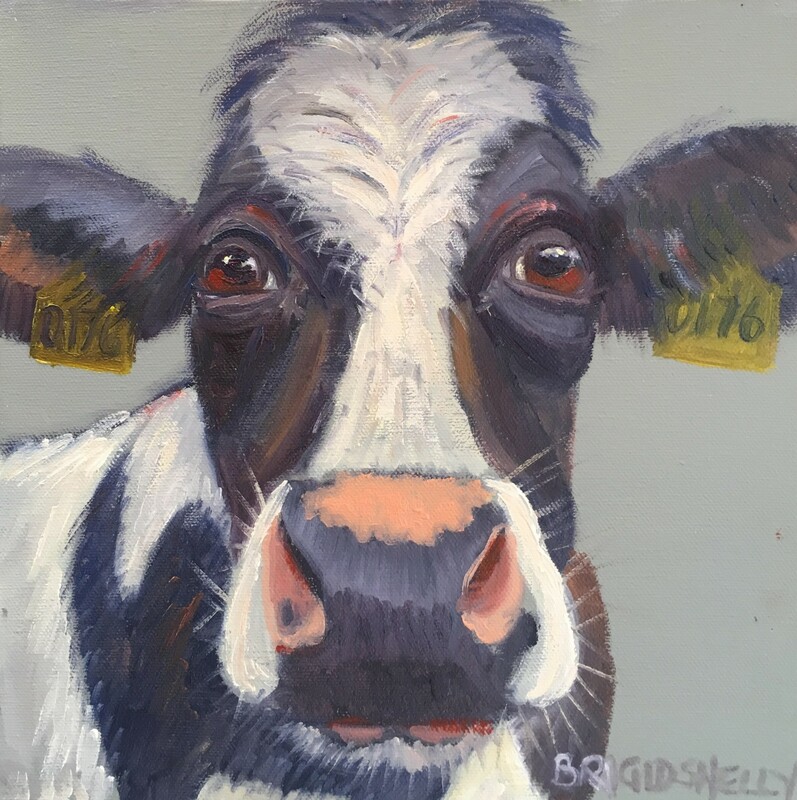 Brigid Shelly is known mainly for her cow paintings, based in Ardmore where she has ‘The Brigid Shelly Gallery’ is known far and wide for her works. She has been commissioned by The Department of Education, Teagasc, Cork Marts, The Red Cow Hotel amongst others and has been featured on RTE’s ‘Ear to the ground’ as well as having been written about in many articles through the years she now has her own brand of homeware and is ever expanding her range.